Click the above image to play at Full Tilt and get a $600 bonus. Limited Offer. 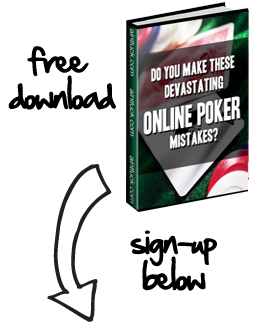 Poker players who can calculate the odds will consistently make correct choices on whether to call or fold and as a result, will be more profitable over..